One of the best ways to sell escape room games is by referral. In fact, one of the best and most effective ways to sell anything is by referral. Earning a reference is almost like having a free salesperson working for you – the more new players your customers send your way, the lower your marketing budget has to be. This is why online reviews are so important. A good review will boost your escape room sales. A few bad reviews can destroy your escape room business. 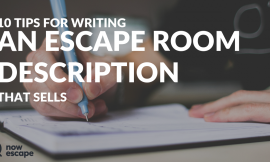 While there are many effective and budget-friendly ways to promote your escape room business, online-review management is the key to your continued success. 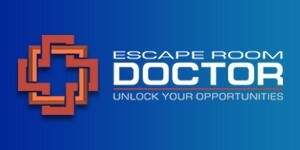 Not only is it important for you to gather honest feedback – allowing you to continuously improve your service and your games – reviews are one of the key resources escape room players use to decide which rooms to visit. 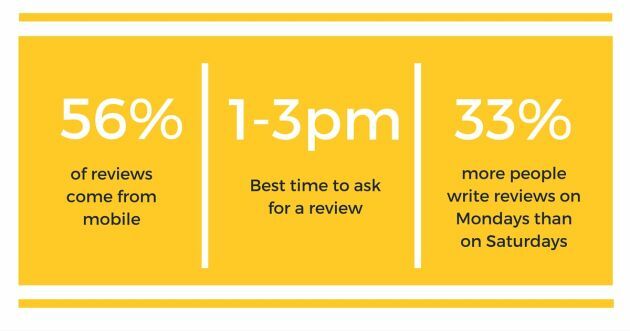 Here are four reasons collecting positive reviews should be at the top of your priority list. Size doesn’t matter. Reviews promote businesses of all sizes. You don’t have to be a huge worldwide chain with a massive marketing budget to benefit from good reviews. 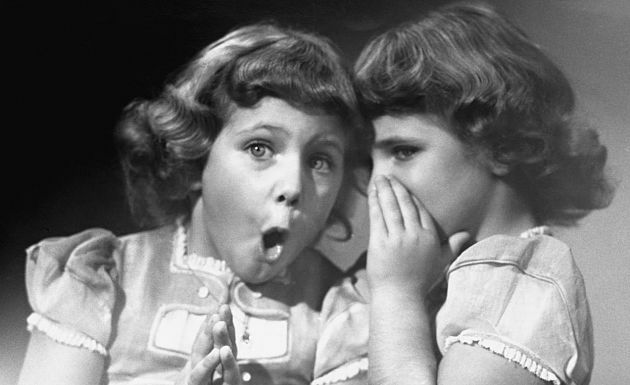 Reviewers don’t care how big of an operation you are or how long you’ve been in business – their only interests are a) how entertaining and challenging your escape room is and b) how friendly, accommodating, and helpful your staff is. Exposure. 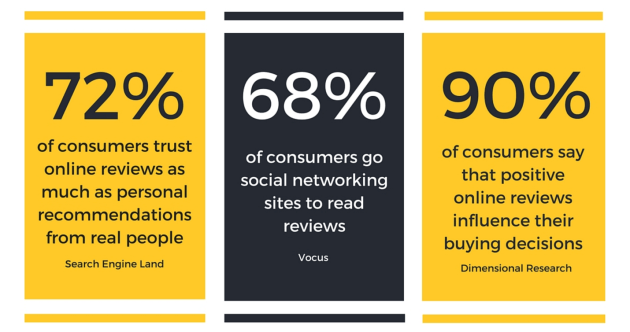 Reviews give you exposure that traditional marketing channels simply cannot. Your brand is exposed to an audience that might otherwise ignore – or never even see – your ads. When people search for things to do in your metro area, they may not have escape rooms in mind. But if your business comes up with numerous great reviews attached to it, they may give it a try. SEO value. The more reviews you have, the higher search engines will rank your website. It’s a never-ending loop. You’ll get more traffic to your site via the links in the reviews, which will increase your search engine rankings, which will increase your visibility on search engines, which will send more traffic to your site . . . etc. etc. Reputation and community. Demonstrating that you have a track record of providing outstanding experiences shows community members that you run the kind of business they want to support. You’ll gain the respect of local business owners and earn trust and loyalty throughout your region. Reviews are a long-term investment. Often, a great review published on a trusted website is enough to convince undecided players to give your business a chance. Make sure those players have an outstanding experience, and you’ve just earned loyal, lifetime customers. The commercial value for that single review could be tens of thousands of dollars in revenue. Follow these six steps to turn online-review management into your secret marketing weapon. 1. Register your escape room on every possible platform. 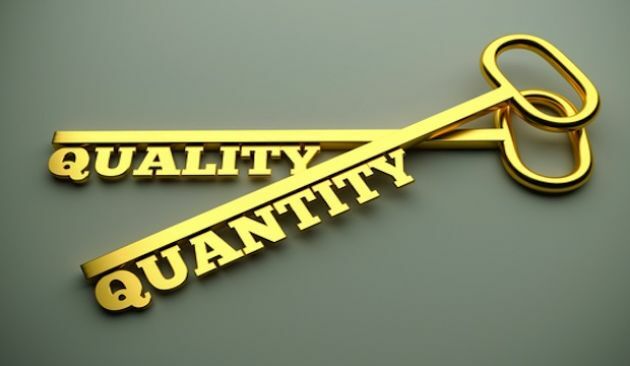 You have start start with quantity and forget about quality for a while. We will get back to the quality later. First of all you have to make sure your Escape Room is visible. There are plenty of blogs that are run by bloggers who specialise on Escape Room reviews. Here I have listed some of them. If you want your Escape Room to be reviewed make sure they know about you. For full list check Escape Room Online Resources Directory. 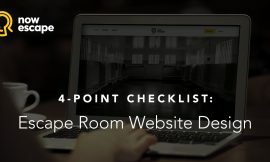 You might think it’s an overkill, but trust me, it is absolutely important for your clients to be able to review your Escape Room there it is most comfortable for them (and not for you). Once you’ve registered your Escape Room on every platform – let’s start collecting as many reviews of your Escape Room as possible. No matter good or bad – the more – the better. What you need to make sure of is that your clients can leave reviews on any platform they encounter. Make it easy for the client to leave reviews on websites. Do not overuse captcha – use it only when and if you need it. Most reviews come from mobile – make sure leaving review from mobile is as easy as writing an SMS. Start rewarding customers for a review. If you directly offer them something for your Escape Room review they will feel bought. In addition to this is unethical and is directly forbidden by many platforms. Instead you could offer a prize draw, where one random review (good or bad – does not matter) gets a prize each month. Create a community, for example a Facebook group, and encourage your clients to join. To make sure your community is alive post some intersting (to your clients, not to you) content there. Tip: You could also use your free wi-fi to direct people to the Escape Room review platform you want them to leave reviews on. 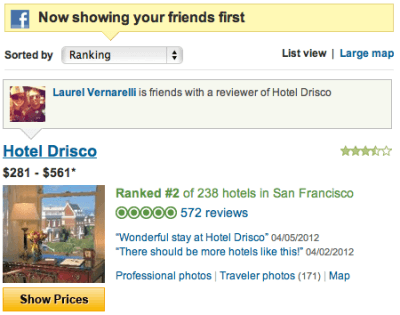 How to encourage your clients to leave reviews? When you ask them about their experience face to face you are more likely to get the negative feedback right there and deal with the problem before it gets posted on the internet. On the other hand if you get positive feedback – it’s a great chance to ask client to post it online. Usually people like to help others. Ask your customers to help you to spread the word and post the review online. Many of the Escape Rooms do the photos with some props after the team has completed the game. 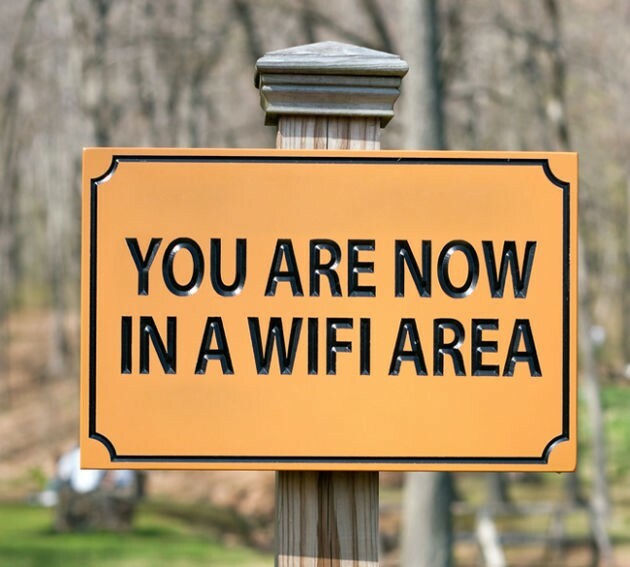 Some of your customers will definitely pick up these signs and make photos with them. People like to be consistent, so after taking a photo with the sign saying “I liked it” your customers will be more likely to leave a positive review. Escape Rooms are highly satisfying experience, especially for someone playing for the first time. Those, who visit Escape Rooms for the first time are more likely to leave the positive review. This is the best Escape Room reference you could have. Who should be reviewing your Escape Room? We are getting to the next step. Who would you trust more – Escape Room owner saying the room is great, or a random person, who has just finished his game telling you the opposite? People tend to trust independent opinion. When we discuss particular business, it evident, that people affiliated with the business will be bias. 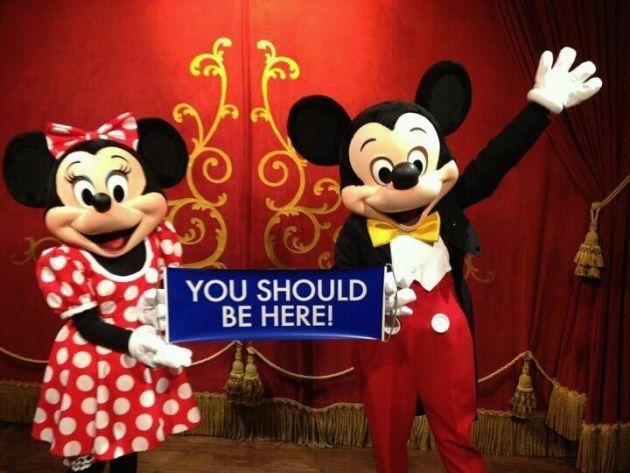 So the less affiliated you are with the business – the more would trust your opinion. 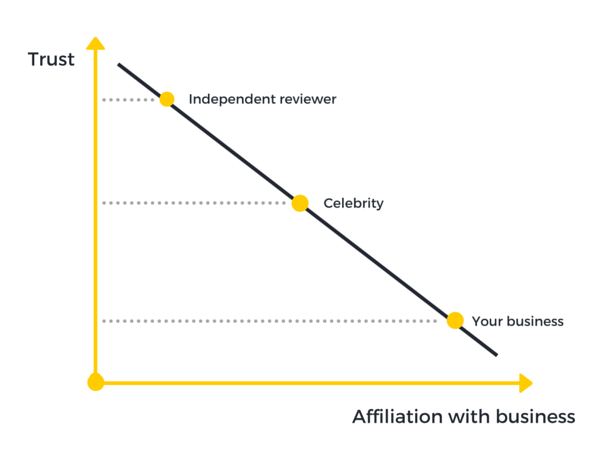 The more affiliation the reviewer has with your business, the less people would trust the review. Everyone loves celebrities, and people think they know them. 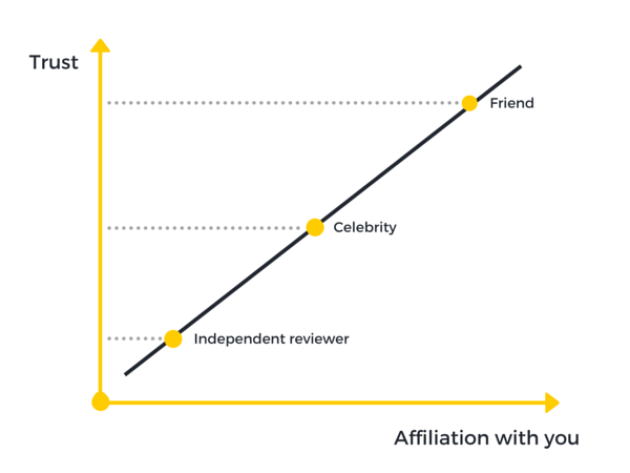 But still a review from a celebrity could be trusted less, than a review from an independent reviewer, as people would suspect that celebrity might be paid. That’s why I have put the celebrity in the middle. So here is the rule make sure the reviewers are not affiliated with the business. Companies have learned that the better you know the author – the more you would trust the review, and they now prioritise the reviews of the people you know above the reviews of the strangers. So here is another rule – make sure Escape Room reviews are seen by the friends of your customers. Remember the photos with the positive signs? Send the photos of your customers to your customers by email, or tag them on facebook. Make sure your logo is seen on every photo. When your clients post the photo onto their social network profile – many of their friends will see that they have enjoyed your Escape Room experience. Now, to the next point. 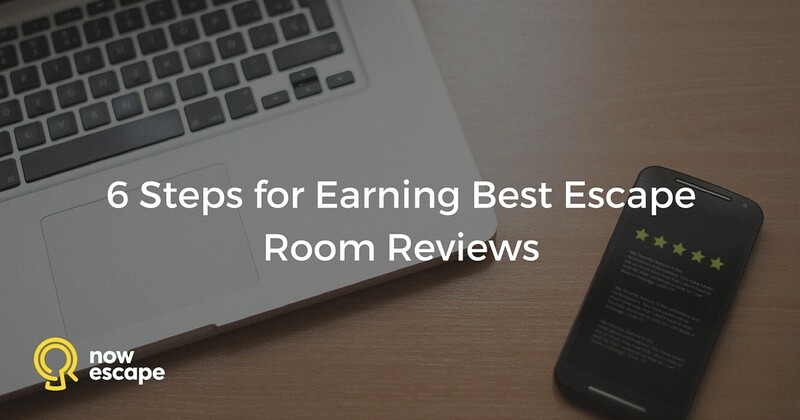 Once you have set up your Escape Room on various websites, directories, etc you need to make sure you start tracking the reviews. 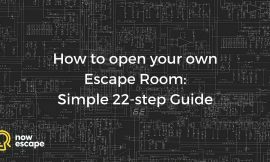 If someone mentions your escape room brand somewhere – you really want to be aware of this in order to react as soon as possible. Any review – negative or positive – provides you valuable information regarding your Escape Room business. Let’s see how to deal with reviews. How to deal with positive Escape Room reviews? Use positive reviews in your advertising. Make sure every positive review is also shared with your employees. In addition to his focus and emphasize what people like. How to deal with negative Escape Room reviews? It is hard to not to get disappointed after reading negative reviews. Some of them are just not fair. However, you should take them extremely seriously, as they can ruin your reputation and your business. Once you receive a negative review – react immediately. Step out of your shoes and look at it as a stranger. What should business learn from it? How can you turn negative review into positive one? Treat each negative review with attention. In public space comment that you are dealing with the problem. Meanwhile try to resolve each problem individually offline, and not in the public space. Do it by email or phone. Once the problem is solved (and only then) briefly describe in public space how and when was the problem solved. Too many bad reviews means that something is wrong with your business. However, some negative reviews are just unfair (does not mean they should be ignored). I client, who recently bought Mercedes might review it negatively as “expensive”. Does it mean Mercedes should seek to release cheaper cars? This will inevitably lead to loss in quality and clients. Never argue with your clients online, and even if they are wrong – let them save their face. Finally, share negative reviews with your employees. Make sure they see learn how they should react to the negative feedback. Make sure they see how exactly customer problems are solved. Remember – your clients are your salespeople. Treat your clients well – and they will sell for you.